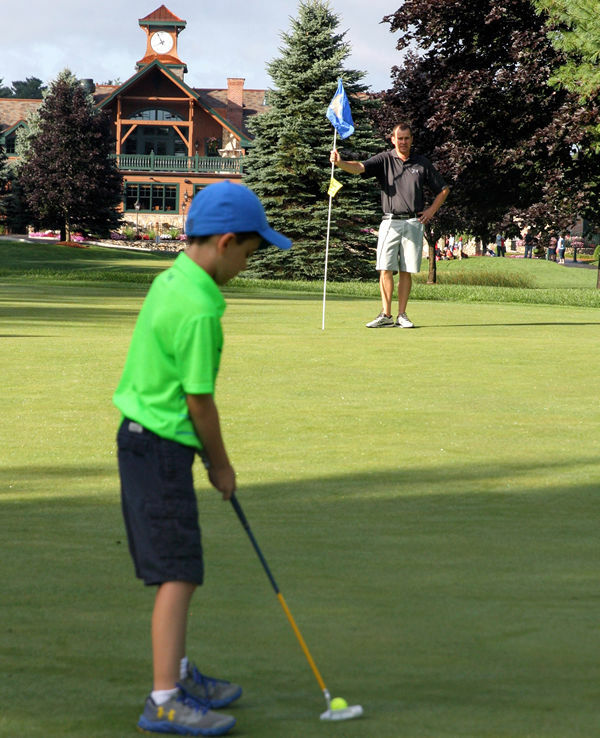 This program offers a great beginning to the wonderful game of golf. Classes are limited to 10 so each child receives the proper personal attention. Mike Rogers, the PGA Professional at Tewksbury Country Club, will be conducting the program. Classes are in the form of Camp Weeks. See the Schedule for dates and times. Check off the weeks you would like your child to attend. Classes fill up fast so sign up early! All classes will last approximately 1 hour and 15 minutes. Classes are held rain or shine (within reasons of safety). Rained out days will not be made up.